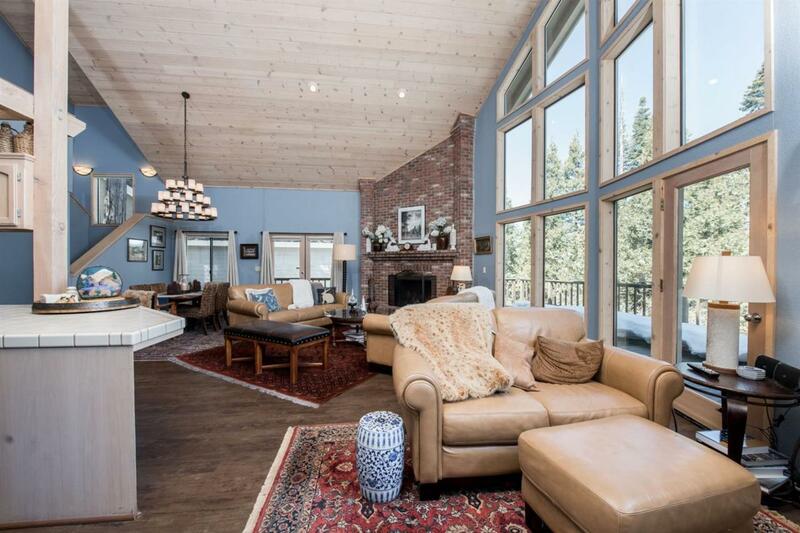 This lovely, quality built home with soaring wood ceilings, massive wall of windows, classic brick corner fireplace, and huge wrap around deck is perfect for entertaining family and friends. 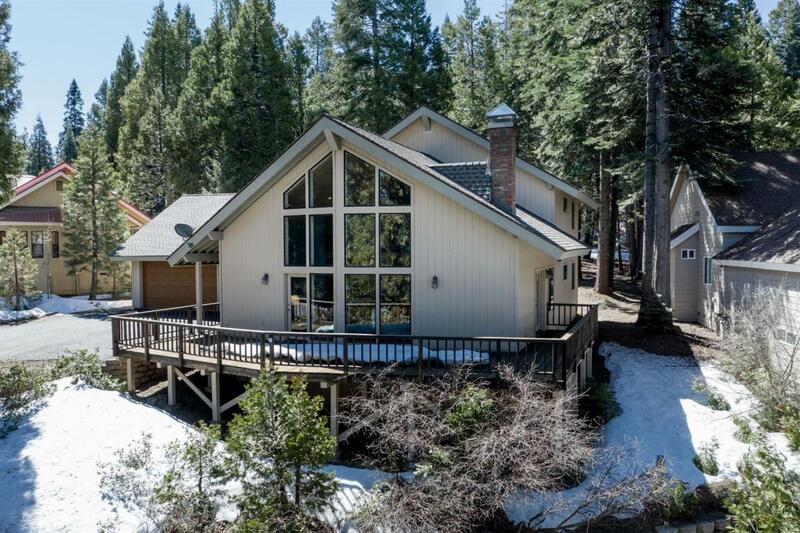 Featuring two master suites, plus two large guest bedrooms and baths, this mountain beauty sleeps 10, with lots of room for more! 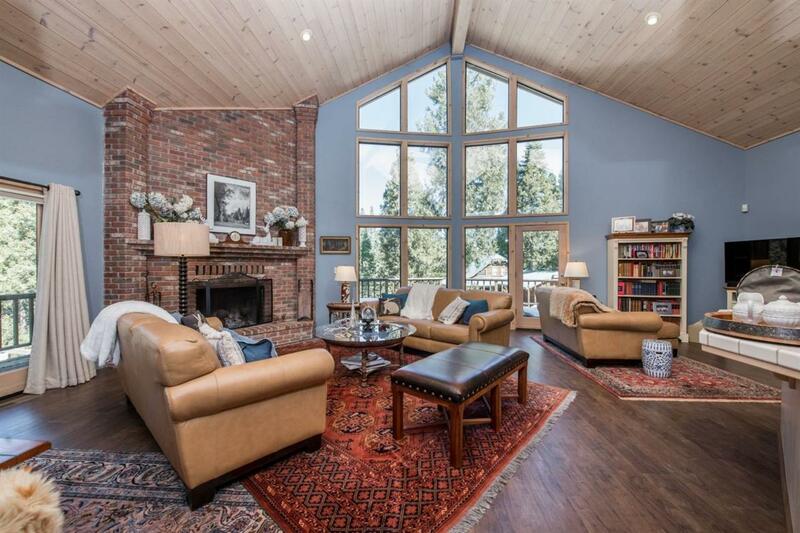 Bright and cheery open floor plan, updated flooring and kitchen appliances, newer 50 year comp roof, plus oversized 3 car garage are just a few of the special amenities this wonderful home has to offer. 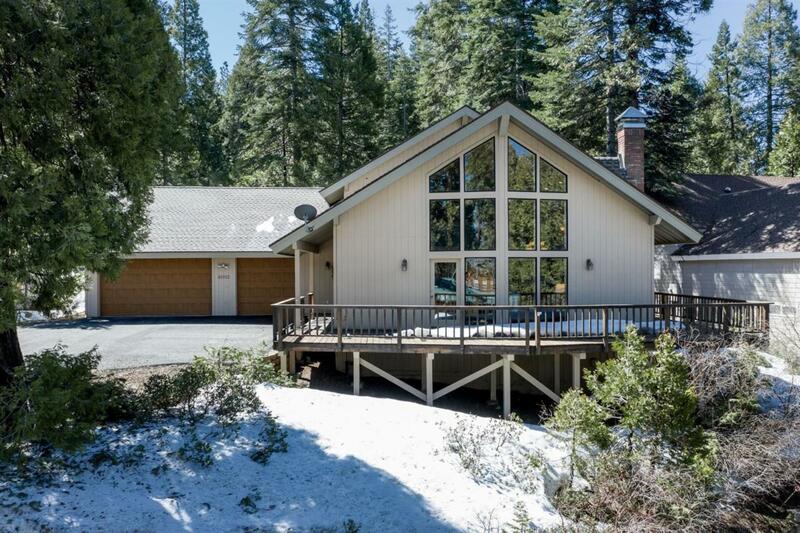 Located in Ockenden Ranch subdivision this property is just minutes from the lake and Shaver Village. Come see! !